The Licensed Taxi Drivers’ Association has today called on the Lord Chief Justice to investigate accusations of bias in the decisions of Chief Magistrate Emma Arbuthnot around Uber. An apparent determination on the part of Judge Arbuthnot to preside over a number of cases related to Uber. The Chief Magistrate has ordered five matters relating to Uber to be allocated to her for hearing. This includes two prosecutions of Uber drivers for plying for hire which were allocated to her on the initiative and application of Uber-funded lawyers. It also includes the appeals in Brighton and York against refusals to renew Uber’s license, which were transferred to her out of the locality without any hearing in open court.It has emerged over the weekend that the Chief Magistrate has assigned the Brighton and Hove appeal to another judge. The LTDA is concerned that this personal selection of another judge represents retention of influence over the hearing of this Uber appeal. A rush to complete cases. While five days in court were allocated for Uber’s appeal against Transport for London, it was completed in only two. The LTDA was limited to only five minutes of oral submission in the case.Political interference in licensing. Detailed press reports are available on the intervention of 10 Downing Street in Transport for London’s decisions around Uber in 2014 and 2015, when Conservative Mayor Boris Johnson was in post. The Conservative Party ran a petition calling on Sadiq Khan, Labour Mayor of London, to ‘rethink’ his decision to refuse to license Uber in September 2017.Family connections. The Chief Magistrate is married to senior Conservative politician Lord Arbuthnot. Lord Arbuthnot is a former director of and current senior consultant to SC Strategy, a company which advises one of Uber’s biggest investors, the Qatar Investment Authority. Despite this connection being a potential conflict of interest, the Chief Magistrate has put herself forward for no fewer than five cases involving Uber. The brother of the Chief Magistrate, Bartholomew Broadbent, wrote in January 2015 to a regulator in Charleston, South Carolina, in strong support of Uber. He praised Uber in relation to a request for the authority to reinstate Uber services in the city.At present, there is no mechanism by which the parties to a dispute can be made aware of a potential conflict of interest, such as this family connection, at the outset of a hearing. 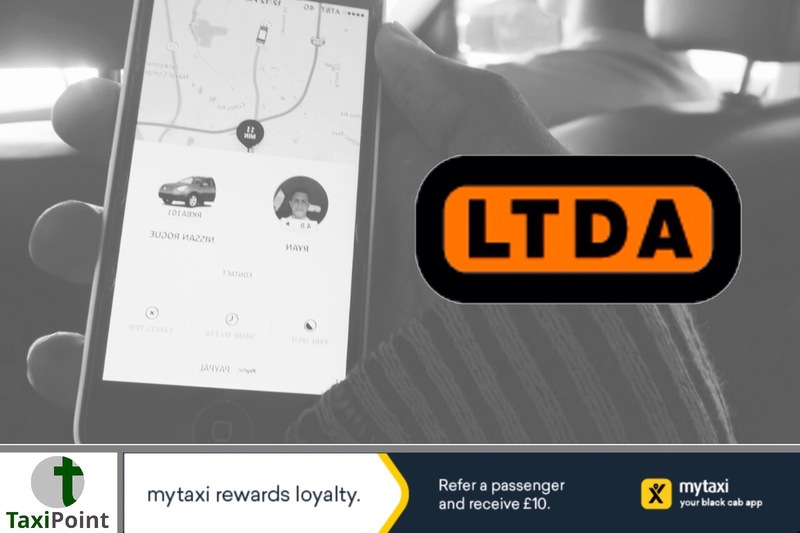 The LTDA has been campaigning against the relicensing of Uber in London, on the basis that it is not a fit and proper operator. Its recent ‘Real Cost of Uber’ campaign highlighted issues around Uber’s use of data, its unfair business practices and its record on safety in London.